Mike Matuz has dedicated his life to helping people create #Impact everyday. Impact means, ” I Must Perform At Capacity Today”. 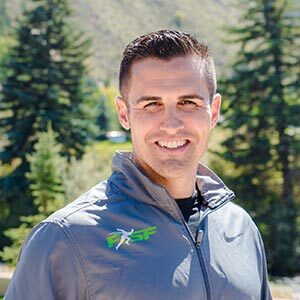 Part of his message is teaching people how to use wearable fitness technology, smarter movement patterns, and superior recovery techniques to awaken the awareness that everyone can be an athlete in the sport of life.